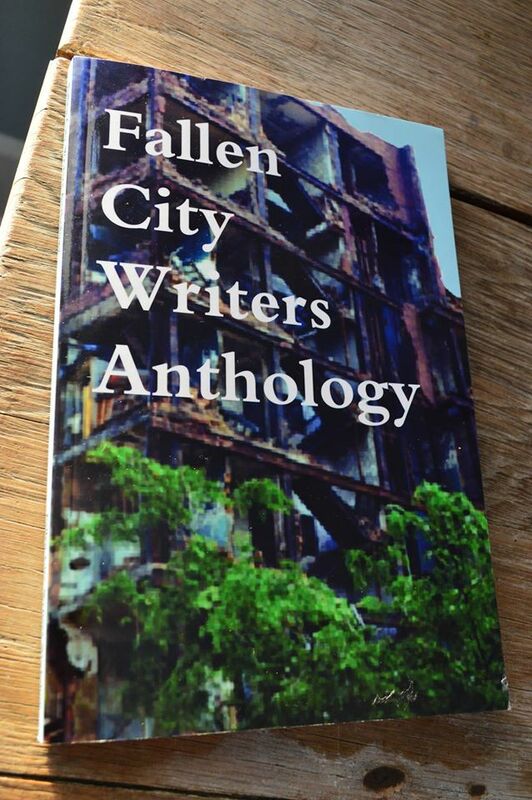 March 4, 2015, 7:00, downtown at Suzie’s Dogs & Drafts, 32 Phelps St.
Headliner: A reading from the Fallen City Writers Anthology. The Fallen City Writers have been an institution in Youngstown since the beginning of the 1980s. Their 2014 anthology includes work from a myriad of poetry and prose writers who have passed through their doors. Following Fallen City will be an Open Mic moderated by the editorial staff and friends of Penguin Review, print literary journal of YSU. Each reader will have 5 minutes to read their own work or work by another that they admire. Suzie’s offers coffee & tea, hot dogs with specialty toppings, side dishes and salads, craft beer and a full bar. This entry was posted in Events and tagged Events on February 10, 2015 by lityoungstown.